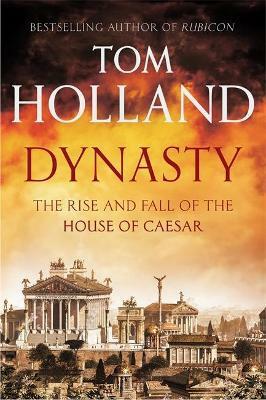 He has adapted Homer, Herodotus, Thucydides and Virgil for the BBC. His translation of Herodotus was published in 2013 by Penguin Classics and followed in 2016 by a history of AEthelstan published under the Penguin Monarchs series, and in 2019 AEthelflaed England's Forgotten Founder as a Ladybird Expert Book. In 2007, he was the winner of the Classical Association prize, awarded to 'the individual who has done most to promote the study of the language, literature and civilisation of Ancient Greece and Rome'.